TIM Paine is ready for Australia to cop a barrage of flak from England's fans after the ball-tampering scandal but the new skipper insists he is relishing fronting up in their old rivals' backyard. Paine and new coach Justin Langer went on the front foot on Wednesday, braced for a few pelters from the English media at Lord's on the fallout from the saga that battered the national team's reputation. But the gloveman accepts England's supporters will be the ones really dishing it out when his boys embark on a tour against the No.1-ranked one-day team in the world. 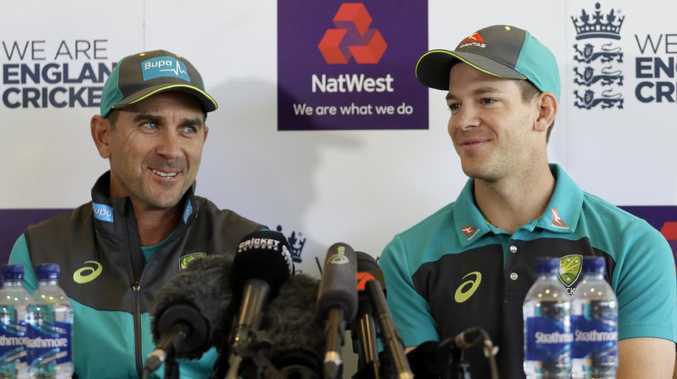 It is Australia's first series since former skipper Steve Smith and deputy David Warner were banned for a year and former coach Darren Lehmann stood down. "We've spoken about this. 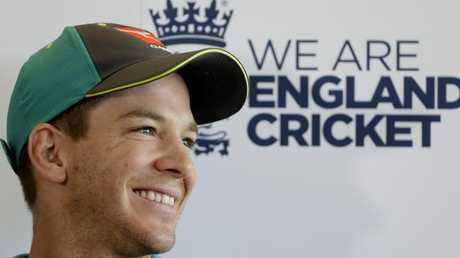 We think it's going to be pretty full-on but we expect that when we come to England, to cop a little bit of a ribbing," Paine said. 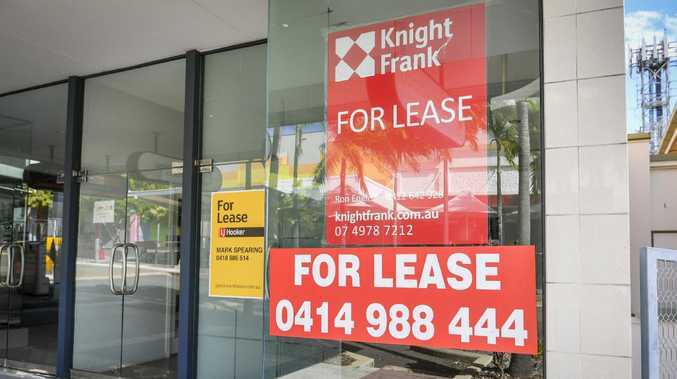 "This time, we probably come with a bit more reason for them to do it. "We're looking forward to it to be honest. We expect that wherever to go now, but sides also get it when they come to Australia so that's part and parcel of the game." Paine reiterated his intention for his side to tone down their approach on the field. During the Ashes series win against England and on the ill-fated trip South Africa he admits "there were times it got very close to abuse, but that's not we're about". Yet asked if the Aussies are now about the become the Mr Nice Guys of world cricket, he said: "We won't be overly nice and we're still have that competitive hard edge. We're here to win." Langer said the tour presents a real opportunity for those players called up to make their mark. Apart from suspended Smith and Warner, Australia are also missing strike bowlers Mitchell Starc, Pat Cummins and Josh Hazlewood. All-rounder Mitch Marsh is also absent. "How do you replace David Warner and Steve Smith's runs and their experience," Langer, who has added Ricky Ponting to his coaching team ahead of the June 13 opener, said. "The reality is that's where we're at. If we want to come here and win the World Cup next year we need to have really good depth and competition so it's really hard to get into the first XI. "It sounds like a cliche but it's a great opportunity to build a team and hopefully when those guys come back, the competition will be tough." Australia will get the chance to implement their new approach in a tune-up against English county side Sussex, coached by former Test bowler Jason Gillespie, on Thursday (11pm AEST). Langer's men then return to Lord's to face Middlesex on Saturday before opening hostilities against England for real in the first ODI at the Oval on June 13.